Our website is undergoing an update – please bear with us. Fossil fuels are an amazing source of energy, which have made modern life possible. Industries like transportation, manufacturing and even farming, rely heavily on petroleum and other fossil fuels. Unfortunately, hydrocarbons are a finite resource. As we use up easily accessible oil and gas reserves, energy firms must use more expensive and environmentally harmful extraction methods to tap harder to reach sources. These techniques include hydraulic fracturing (fracking) and tar sands mining, which are not only costly but generate a lot of controversy with local communities and environmentalists. One solution is biofuels. These are fuels created from biomatter and are most commonly seen in forms such as ethanol and biodiesel. However biofuels have their own issues. 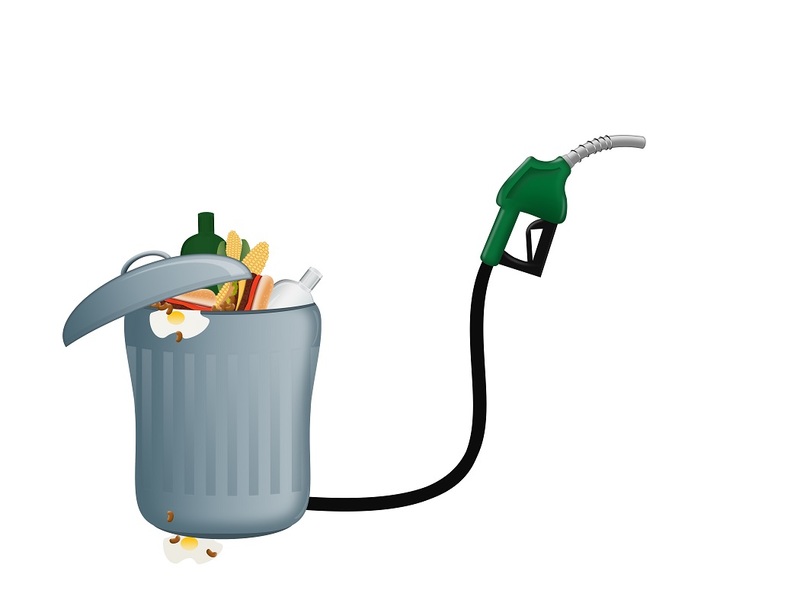 The main controversy surrounding biofuels is the “food vs fuel” debate. Biofuels often use crops as feedstocks, crops which could have been used as food or are taking up land that could have been used to grow food. Additionally, in some cases biofuels need government subsidies to be price-competitive with fossil fuels. Fortunately cutting-edge waste recycling firm SWESTEP has created a better alternative. SWESTEP designs and build recycling plants using its patented Catalytic Pressureless Depolymerization (CPD) technology. Using a range of organic and inorganic waste, CPD is able to convert trash into synthetic diesel as well as other useful products. Companies deploying a SWESTEP plant can then use the fuel themselves or sell it at a profit. Because the CPD using waste as a feedstock, it does not take away land or crops that could have fed people. Additionally it saves companies the cost of disposing of waste, while also creating sellable fuel, representing an opportunity to save money and make profits simultaneously. Realizing the potential of SWESTEP’s unique technology, we here at sustainable investment house Green Fund Finance have partnered with the firm. In SWESTEP we see not only a lucrative investment opportunity, but also a step towards a more sustainable economy. Green Fund Finance is dedicated towards finding profitable and innovative solutions to the world’s environmental problems, and SWESTEP is directly in line with those goals. With our backing, SWESTEP is able to offer a variety of partnership and participation models to meet any customer’s needs and situation. If you’d like to find out more about sustainable investment, please visit us at Green Fund Finance, and try the SWESTEP Calculator for a free estimate on how much SWESTEP could benefit your business.